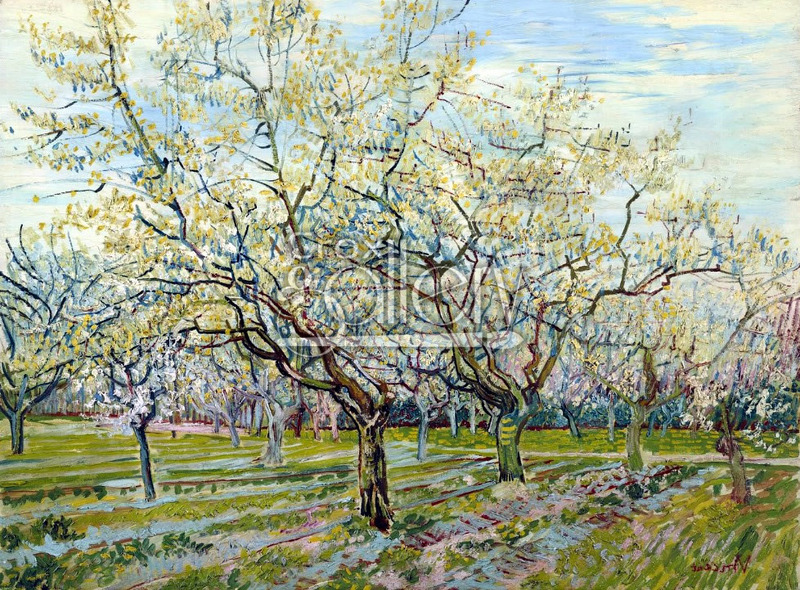 "The White Orchard" by Van Gogh, Oil Painting Reproduction. The White Orchard by Vincent Van Gogh was painted in Arles, France in 1888. 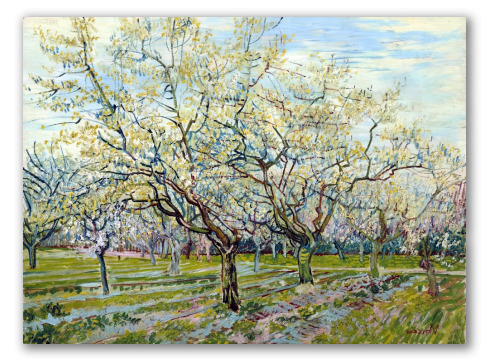 Van Gogh was especially pleased with this work and formed an amazing triptych with The Pink Peach Tree and The Pink Orchard. The painting is now in the Van Gogh Museum, Amsterdam.